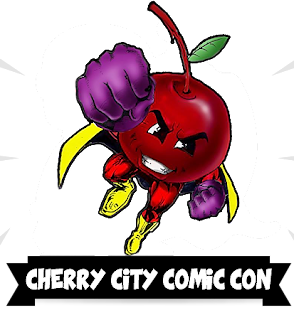 Who has 2 thumbs and will be attending this years Cherry City Comic Con as a member of the media? April 8-9, 2017 at the Oregon State Fairgrounds. 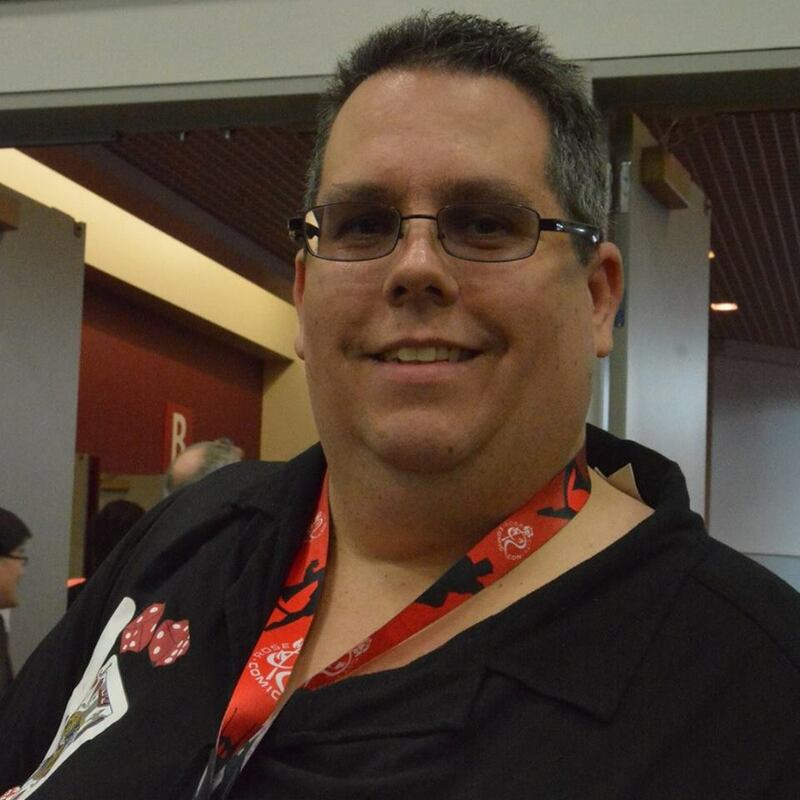 You must join us! Not only will there be Comic Book Covers 4 Cancer contributing artists Robert "Floydman" Sumner, Keith Tucker and Gary Martin, but our biggest sponsor Tony's Kingdom of Comics will also be there!